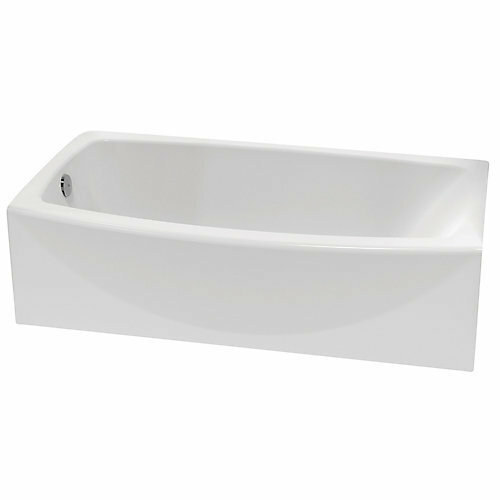 We are highly acknowledged organization engaged in presenting a remarkable range of Residential Acrylic Bathtub. Established in the year 2015 at Hyderabad, Telangana, we “Mahadev Polymers”, are involved in manufacturing and trading optimum quality FRP Door, Bathroom Bathtub, Spa Bathtub and Acrylic Bathtub. Under the management of our mentor “Sunil Kumar (Manager)”, we are successfully meeting the accurate demands of our prestigious customers.